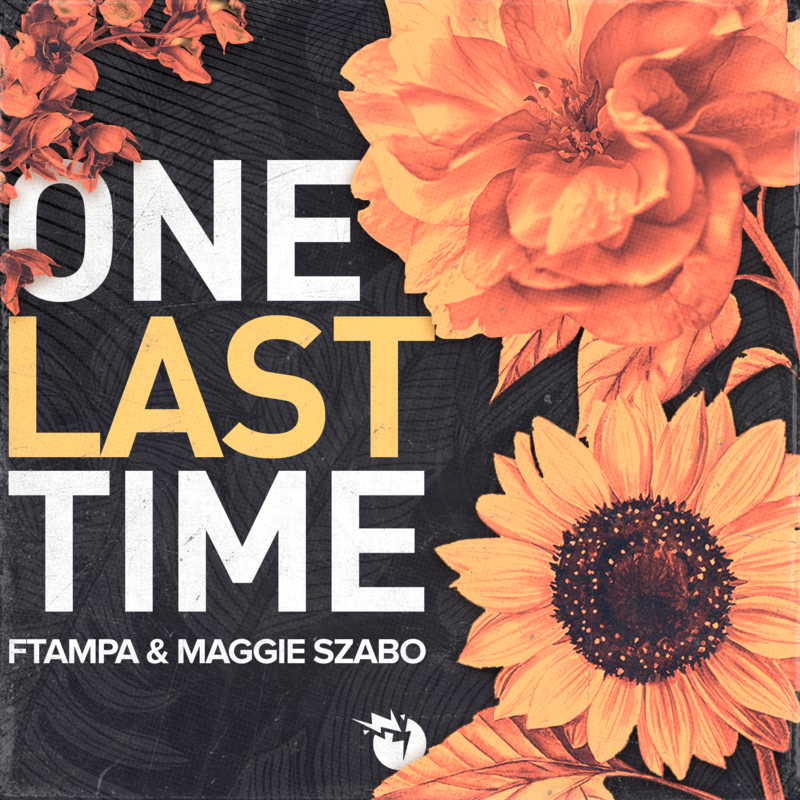 L.A based Brazilian dance music veteran FTampa heads back to the studio to deliver his first offering of 2019 ‘One Last Time’ alongside Canadian singer-songwriter Maggie Szabo – out now on all streaming platforms via Sony Music Brazil. ‘One Last Time’ is a breezy Pop/dance crossover, showcasing FTampa’s aptitude for expertly curated chord progressions. Highlighting Maggie’s soft and enchanting vocal offering, the track brings new meaning to the word feel-good. With a jubilant brass inspired synth, this simple and effective dance number is destined for festival season, making it an essential addition to any summer playlist. FTampa has been consistently building his back catalogue since his first release in 2011 and is now considered one of Brazil’s greatest success stories within the electronic music circuit. 2018 proved to be another stellar year for the pioneering DJ and producer as his single ‘Who We Are’ became a global hit boasting over 19 million streams on Spotify alone. His subsequent ‘November Madness’ series, which featured tracks ‘EDM Sux’, and ‘EDM Rox’, saw FTampa return to his instrumental roots at the request of fans. As the first Brazilian to perform on Tomorrowland’s Main Stage as well as his immense contribution to the local dance music scene, FTampa has been instrumental in paving the way for Brazil’s next generation of budding artists. Holding a vast and popular discography that spans over eight years, the trailblazer proves that he has, and will continue to find relevance in this ever-changing market.